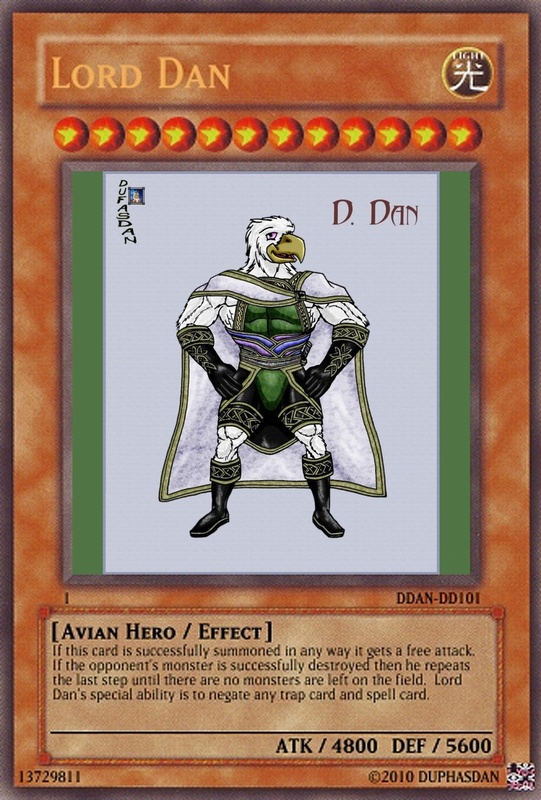 It has been a while since I made a card and I got an idea for one after watching Yu-Gi-Oh GX and seeing how the Blackluster Soldier card worked. As such I made a card with similar attributes as the one on the show. I hope I didn't break this card like I did most of the others. LOL. ^\/^.